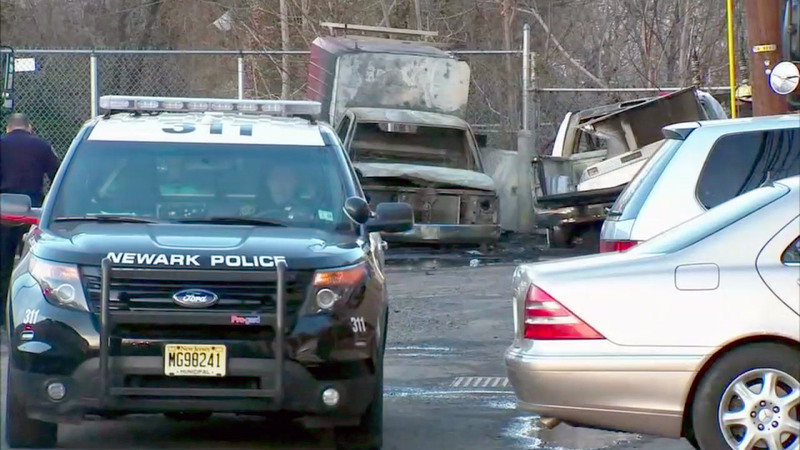 NEWARK, New Jersey (WABC) -- One person was killed in a fiery crash in New Jersey Friday. Police said the driver somehow crashed the car on Jefferson Avenue in Newark near the Elizabeth city line. The car burst into flames and the driver was determined to have died at the scene. No other details have been released. Keep checking abc7NY for the latest on this developing story.